We are glad you have found us and are looking forward to showing you some of the things we can offer. 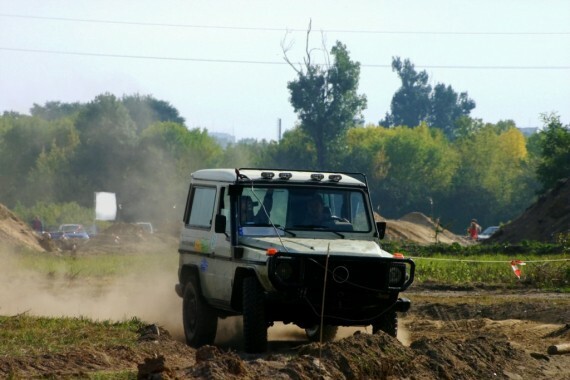 You get the chance to experience more different types of terrain and offroad surface than withany other tour. All while still having a holiday. Read on, watch the videos and we look forward to seeing you in Spain. Are you looking for a 4×4 holiday with everything? Ok let me run off a few things that make us different. First of all we operate from a base camp, nothing flash or complicated, just off the beaten track with stunning views, peace and quiet that would make anyone’s holiday perfect.